Whether you’re a photography amateur or someone who just wants to improve the look of photos, one thing is clear about the Android platform – there are dozens of applications and most of them are disappointing. 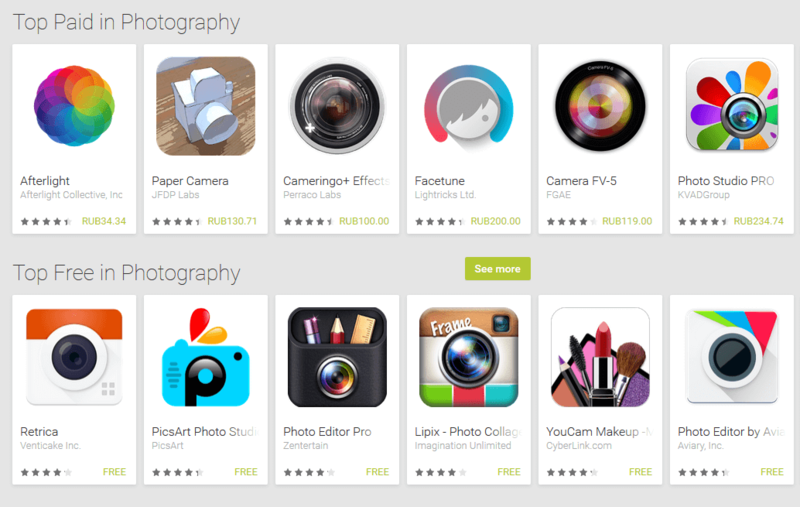 Don’t worry because we prepared a list of the top 10 free and paid photo-editing apps which you can download at the Google Play Store. 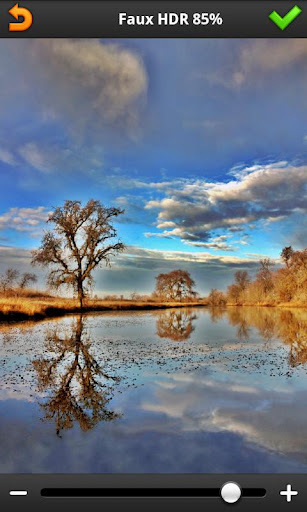 Together, they make 10 best photography apps for Android of 2019. Most of the aforementioned effects are unique to PicSay but what really sets it apart is the ability to add Word Balloons, Titles, and Stickers. 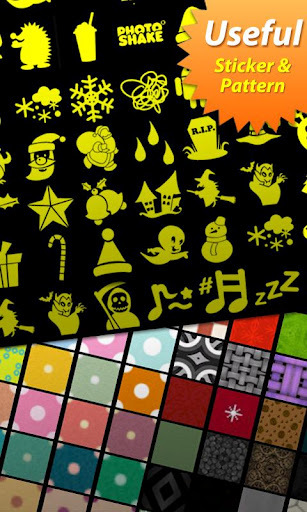 These additions have customizable fonts and colors and you can arrange them anywhere on photos. uploading photos to social networks. PhotoShake! Pro lets you create photo collages. 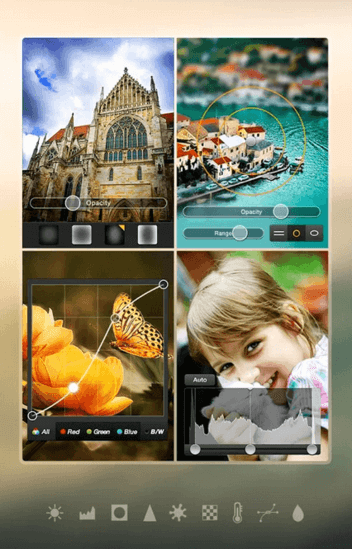 Select the photos you want to use and randomly switch between different arrangements by shaking your phone or tablet. Choose from dozens of papers as background and move photos around within mini-frames. After editing, you can share photos to the most popular networking sites for everyone to see. 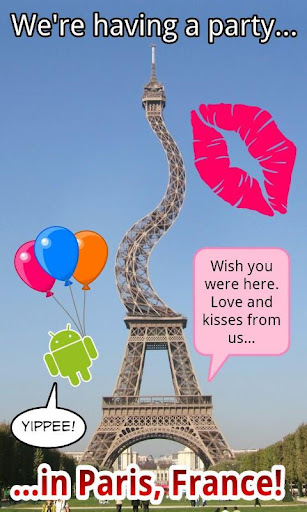 There’s also the option to add stickers and speech balloons much like PicSay Pro. history paint to undo all changes on selected spots. 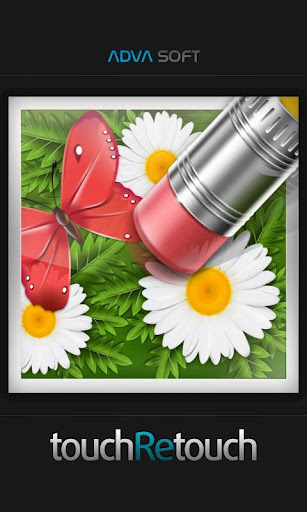 On a separate tab you will find “Add Effects” which includes Paint, Insert Picture, Pop Colors, Distort features, Color Adjustments, Artistic effects, Photo effects such as Lomo and Faux HDR, and a variety of filters and frames. Adding Stickers, Word Balloons, and Titles are also not to be missed on PicSay Pro but with the added benefit of free font packages. The app saves photos at higher quality. 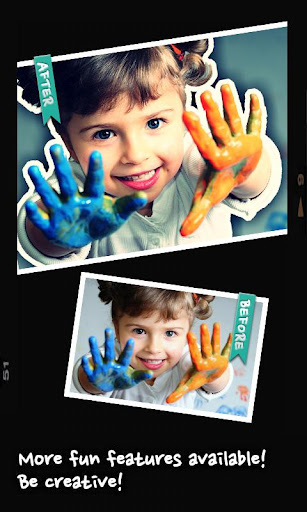 It has all the features of TouchRetouch Free but with the added feature of Clone Stamp for creating cleaner looking photos after the deletion of blurry or unnecessary elements or objects. There’s also a 1:1 image view, the ability to save EXIF data, and several additional settings. The best part about it is that there are no ads and images are saved in full resolution thus retaining the quality of photos. 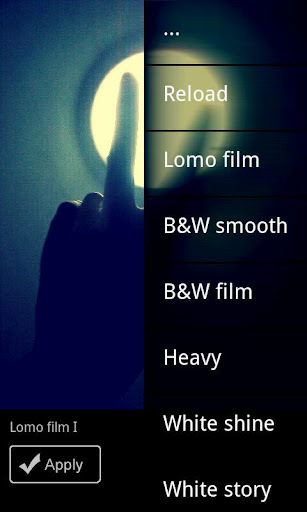 It is the best app for tilt-shift addicts who want to add depth on their photos more quickly than with AfterFocus. Tilt-shifts are available in three formats: linear, oval, and round. You also get to adjust the blur strength and of course, tilt-shift coverage. 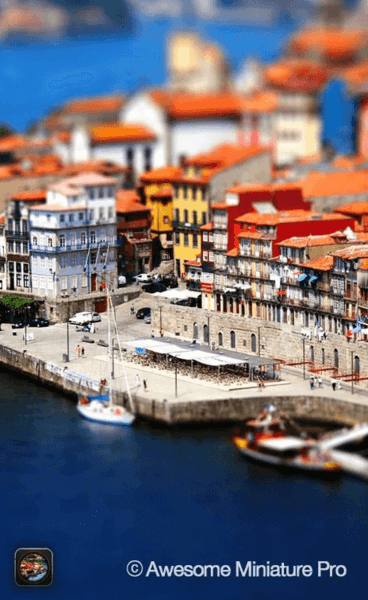 Apart from tilt-shift, Awesome Miniature Pro has a few simple filters – some from PicsPlay and others unique to it. Basic adjustments on exposure, color, white balance, vignetting, and borders may also be applied directly from the app. Awesome Miniature Pro does have a free version but has fewer features and limitations. If you want to retain the quality of a high-resolution photo, this is the best photo editing app by far. It has an FX Studio which has about 200 filters in total. Filters are separated in 10 distinct categories so you can easily find what you’re looking for. You also get to crop photos and rotate them; adjust exposure, color, and white balance; and apply stamps, textures, vignetting, and borders. 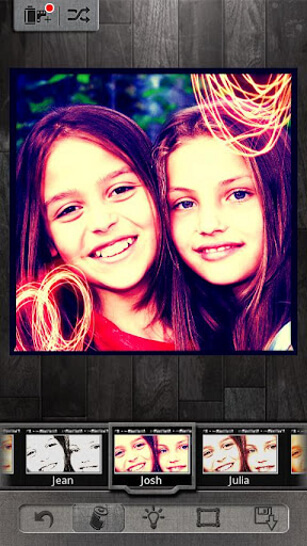 One of the greatest functions of PicsPlay Pro is the quick compare feature. This lets you compare an edited photo to the original. The recent update enables users to undo and redo changes which are useful additions.